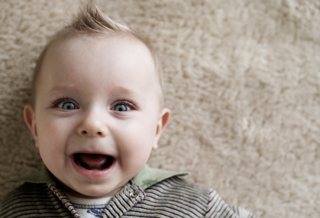 There are several misconceptions and myths circulating about carpet cleaning. Let us set the record straight! It can be tough to find a responsible, reliable, and overall great carpet cleaning company. You want to be sure that your carpet is getting the best possible clean, that you can trust the technicians working in your home, and that you are paying a fair price for the work that you agreed to have done. There are some great carpet cleaning companies, some that are downright unscrupulous, and everything in between. Here in Florida, we may not get snow and slush during these winter and spring months, but we still track in mud, debris, and sand into our homes. Sweep your walkway and doorstep often to keep away all leaves and damp debris. Keep a sturdy doormat at the each entrance to your home to collect the majority of the debris, and keep another rug or mat just inside the home to collect any residual soil and keep it from being tracked in. Keep a shoe rack just inside your home so that your family and guests can kick off their shoes when they enter. Mud and debris will stay on the shoes and not get tracked into your home. Buy a few thick rugs or runners that you can roll out in the high traffic areas during the wettest and muddiest days of the season. This will protect your carpet and rugs on these dirtiest days of the year. Carpet cleaning companies have the reputation of being tough, pushy, and delivering poor quality customer service and an even poorer carpet cleaning job. For example, some companies will buy the cheap cleaners and detergents in order to save on their bottom line. These cleaners leave residue and soap in your carpet, which attract dirt and dust to the fibers, leaving it dirtier than before. Those same companies often choose to forego the neutralizing rinse because of its cost, even though it is a crucial step in ensuring the carpet is thoroughly clean. Is your home in need of a good cleaning? Is it time to finally take care of the stains on the carpet? Are you no longer able to clean your home to the standard you would like? Do you need help with difficult areas, such as your roof, gutters, or siding? Whatever your cleaning need, First Coast Home Pros is the answer. This family business offers award winning services for your home. 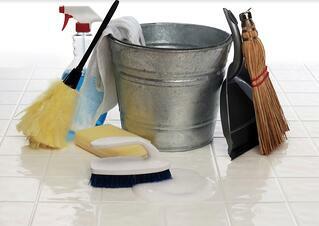 They are the answer for your cleaning service need in Jacksonville FL. 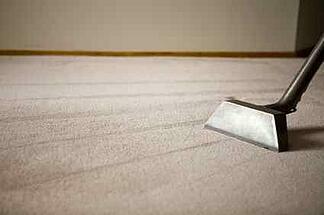 FCHP uses the steam cleaning method to achieve a deep and long lasting clean for your carpets. 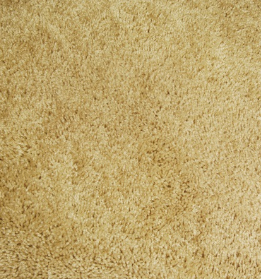 Included free of charge is treatment of most spots and stains on your carpet. FCHP uses top of the line truck mounted cleaning equipment, ensuring you the best carpet clean in the industry. 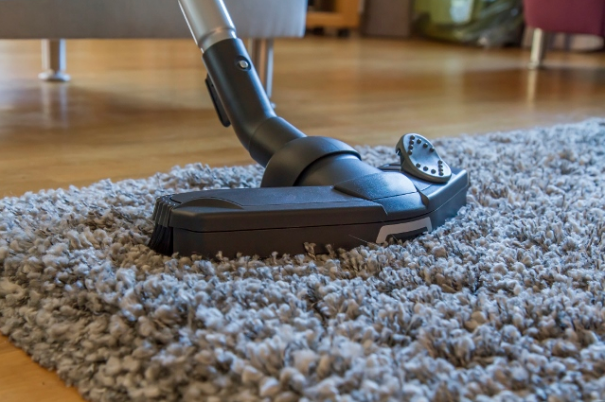 Unlike other carpet cleaners, FCHP cleaning service Jacksonville FL promises to treat you with integrity, with no hidden fees or extra charges.